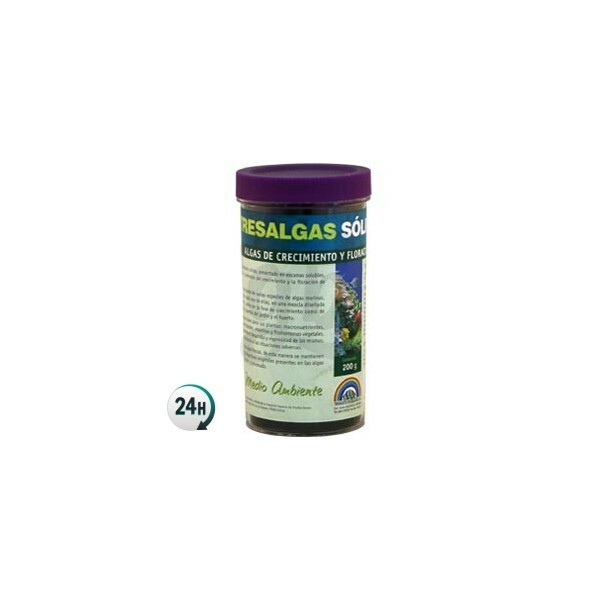 Tresalgas by Trabe is a potent natural growth and flowering stimulant that contains fresh algae, increasing yield and overall performance. 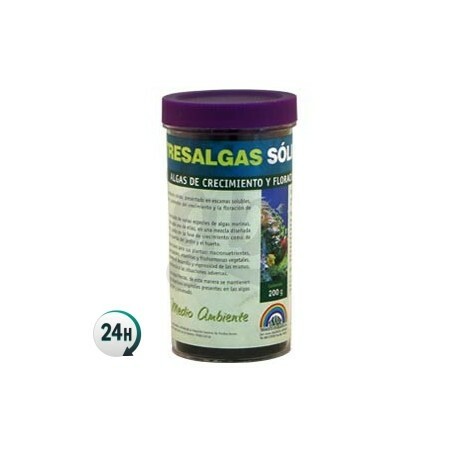 Tresalgas by Trabe is an organic natural stimulant for the growth and flowering periods made from fresh marine algae. 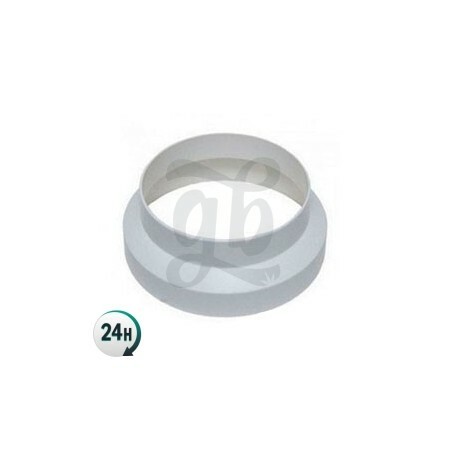 It’s perfect for increasing yield and quality of cannabis plants. It gives your plants macro and micronutrients that are super easy to absorb, as well as hormonal elements that help speed up internal processes that stimulate growth. Tresalgas was created as a stimulant for micro-fauna in substrates, which is essentially your plants roots. 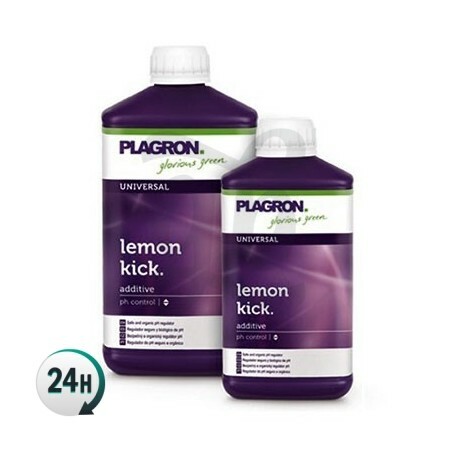 It contains various types of algae, combining the best of each in order to give amazing results. It also increases your plants’ general resistance to stress such as wind, heat or other stressful issues. You should use it alongside a base fertilizer during the growth and flowering periods. If you follow Trabe’s simple feeding chart to use their entire range you should be able to grow beautiful, 100% organic, bio and professional plants. Use 3g per liter of water alongside your base fertilizer.